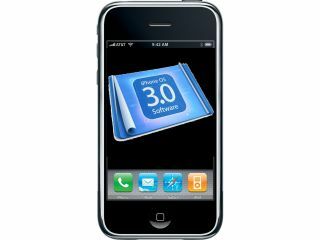 Will the Apple iPhone 3GS topple last year's 3G version as T3's gadget of 2009? What is going to trump the Apple iPhone as 2009's gadget of the year? We will soon know, as voting in the T3 Gadget Awards 2009 is now open, with the UK's best gadget mag having compiled a list of over 150 bits of must-have kit in 18 categories for what it is cheekily calling "the gadget Oscars". You can vote now - with the sparklingly fresh new minisite up and liveover at T3 Gadget Awards 2009 - and you will also get the chance to win some rather tasty spot prizes ("bag anything from a Roberts DAB radio to a PS3") while you share your tech wisdom with the world. "You guys make the T3 Awards work," says the folks at T3. "It's the only awards that give you, the gadget loving public, such a big say in who wins. So we need your votes." What are you waiting for? Start voting now!